Hook 'em to our veins. Or just place them in our mouths. Whichever you prefer. Easter's just around the corner so you've probably already got your egg picked out, your Lindt bunnies in a row, and your rabbit all dressed up. Or, if you're a person who does not enjoy fun and nice things, you probably don't. Either way though it doesn't really matter because no matter how dull or boring you are, you absolutely won't be able to resist a creamy chocolate egg filled with alcohol. The dream? It might just be. 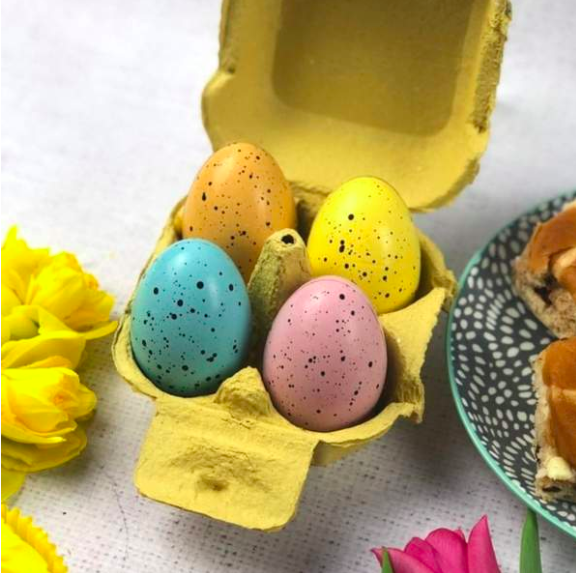 The egg in question has a fresh juniper berry infused yolk centre, a dark chocolate shell and stunning white chocolate ganache. It's also lovingly handcrafted with its shell painted on by expert hands afterwards, so you know, not your usual chocolate lad. 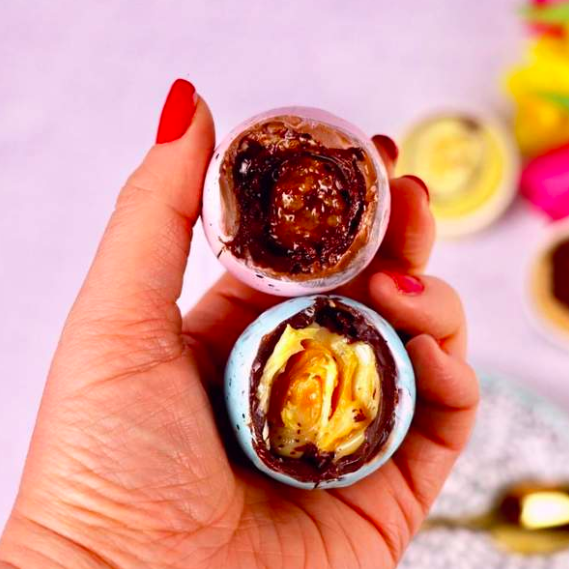 This isn't not the only one available in this decadent Easter egg set though - there's also a mango passionate fruit chocolate egg, a nutty praline egg, and a salted caramel egg that's got enough goo to drown a small town. The eggs are from a company called Love Cocoa and each of them are hand crafted over a three day product that only produces 300 eggs. They might cost £25 (€29) for a pack of four, but c'mon lads, it's Easter, you can treat yourself. After all, these aren't creme eggs... they're dream eggs.